By looking for ways to become a bit more nimble and efficient in terms of impressions against the job-seeking target, Element jettisoned some old parts of the plan that were heavier in radio and print in favor of a digital advertising platform. Element quickly assembled a behaviorally targeted campaign meant to drive prospects to the main HarrahsCherokeeJobs.com website. 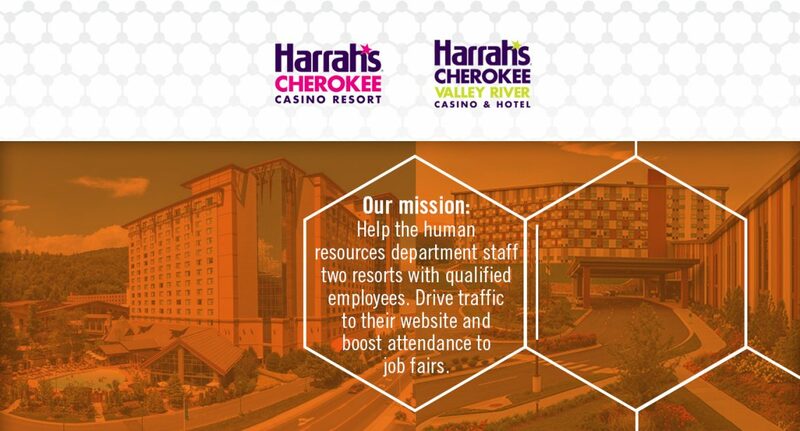 Research had suggested that our target began their hunt by spending a lot of time on the sites for companies they were interested in working for, so our mission was to drive traffic to HarrahsCherokeeJobs.com and help Harrah’s land more qualified applicants. The digital campaign, which launched August 6, 2018, quickly began to produce real evidence it was working. 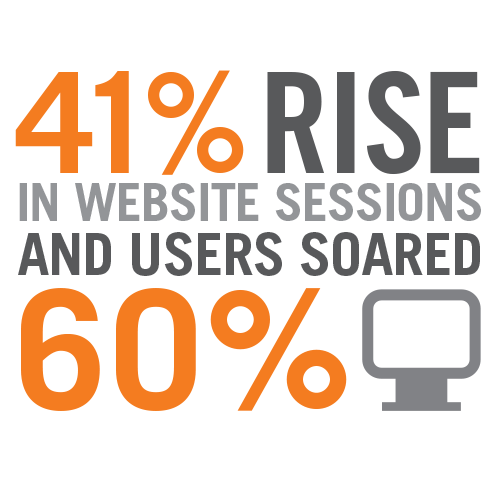 In little more than a month’s time, website sessions were up 41%, and users soared, up 60%. 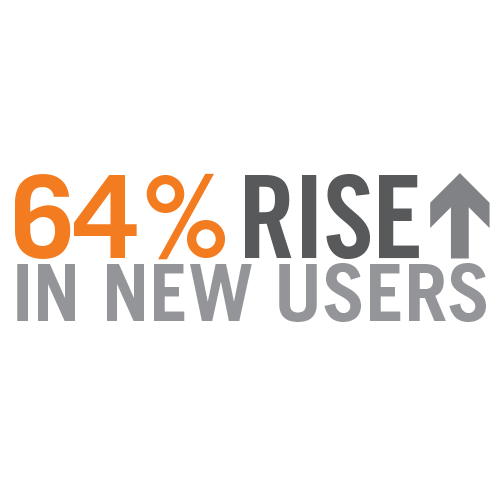 And new users, perhaps the most important metric, grew 64%. All told, the new campaign has produced 1,322 site visits with a click-through rate (CTR) of .14% (very high by industry standards). By employing geofencing as a digital tactic, the CTR there saw .43% and 160 site visits. Our search engine marketing (SEM) resulted in 682 site visits and an astounding 10.49% CTR. That’s a cost-per-click of $1.04. Not bad! “We have been thrilled with the results of the new digital campaign, and look forward to more innovative ideas.” indicated Jan when we shared the results. The combination of a fresh voice in creative executions married to smart digital strategy is producing what our Harrah’s client, and their targets, needed to see.